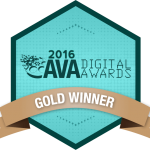 Alabama State Treasury | AndiSites Inc. 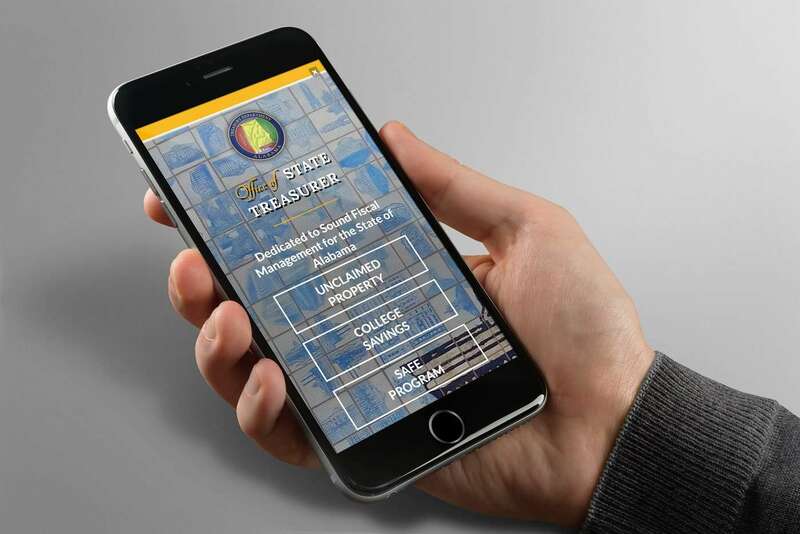 The Alabama Treasury is responsible for multiple state financial interests, including unclaimed property, the college savings program, cash management, and other services. Alabama State Treasurer Young Boozer is dedicated to sound fiscal management and the responsibilities of this office. 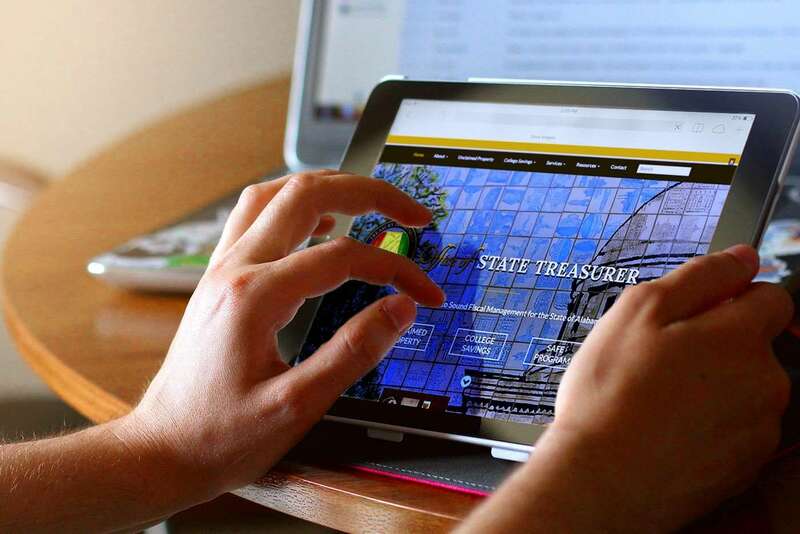 Award-winning WordPress redesign and development (including conversion from Ektron CMS) for Alabama’s Office of the Treasury in Montgomery, AL. 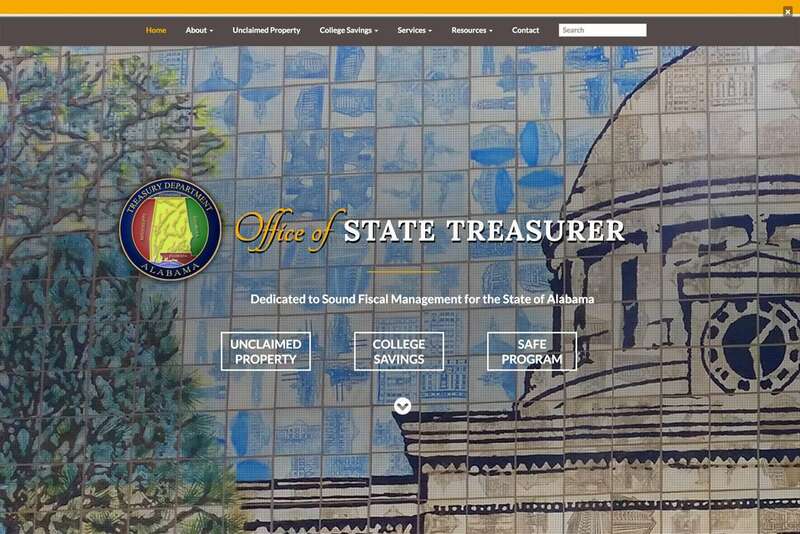 In addition to providing a dramatic redesign featuring a prominent public art piece near the State Capitol building in Montgomery (which influenced the header graphics used throughout the site), the site was completely restructured to give users a more intuitive, engaging user experience. Content is now easy to find, and important functions like searching for Unclaimed Property are incorporated into the main site rather than forcing users to visit an external site.